Geographic Information Systems (GIS) technology has been used at SNR over the past few years to map invasive species and biological communities within Shaw Nature Reserve. Global Positioning System (GPS) readings are taken at the site and then transferred onto the GIS system where they are projected on a map of Shaw Nature Reserve. We use this information to map problem areas and help us apply management techniques. 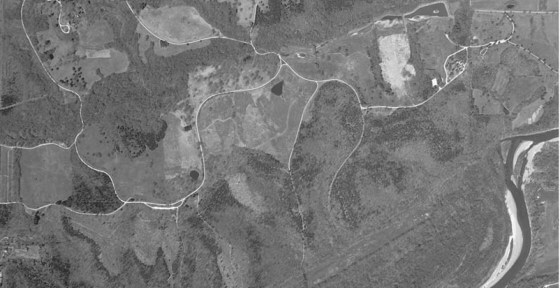 View an Orthophoto of Shaw Nature Reserve. Please keep all geocaches in their original location. We have created a guide for people familiar with using their GPS unit to explore new areas of the Reserve.